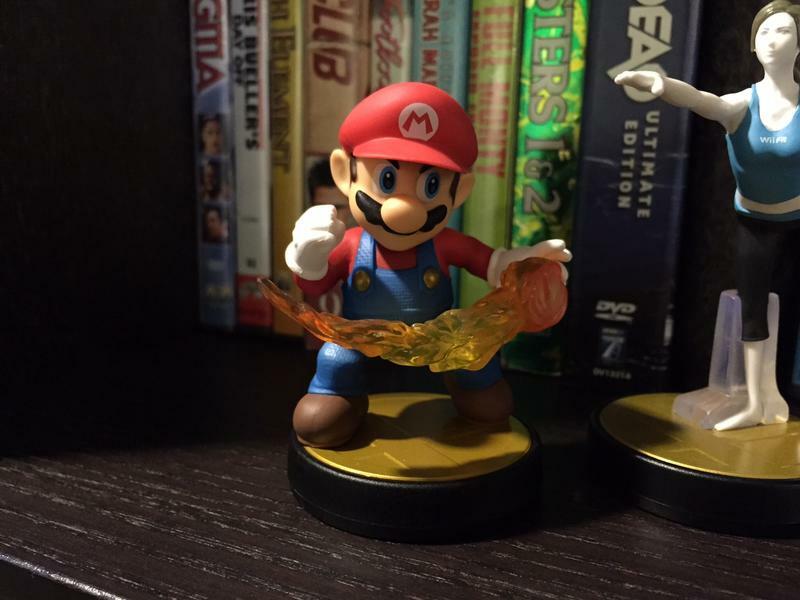 It looks like the previously leaked golden Mario amiibo is totally legit, now. 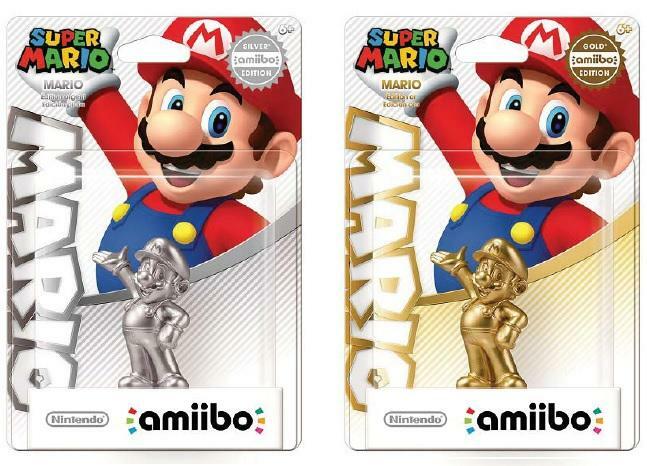 Nintendo has officially announced the incoming Mario Gold Edition amiibo, and it’s exclusive to Walmart in the US. Beginning on March 20, Nintendo fans will be able to find both Mario Party 10 and this Super Mario Amiibo – Gold Edition in 3,000 Walmarts across the US. 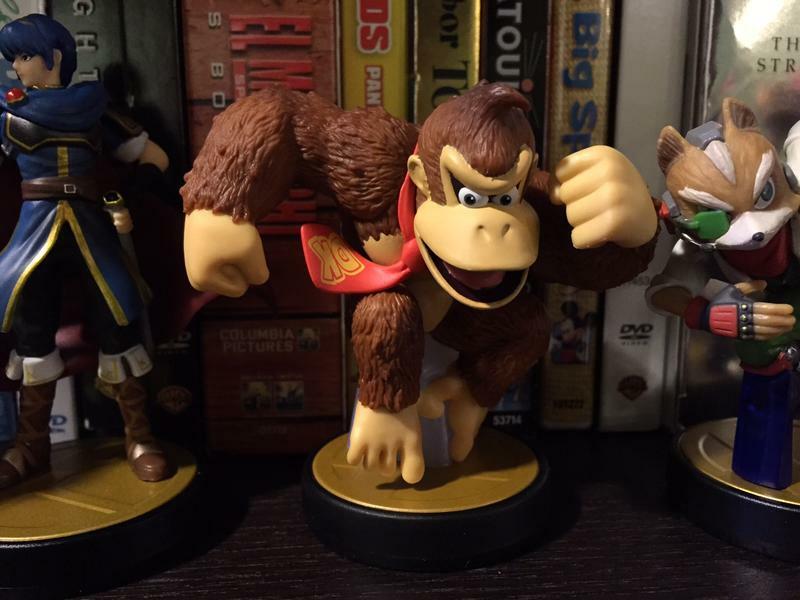 The price for the gold amiibo? $12.96. 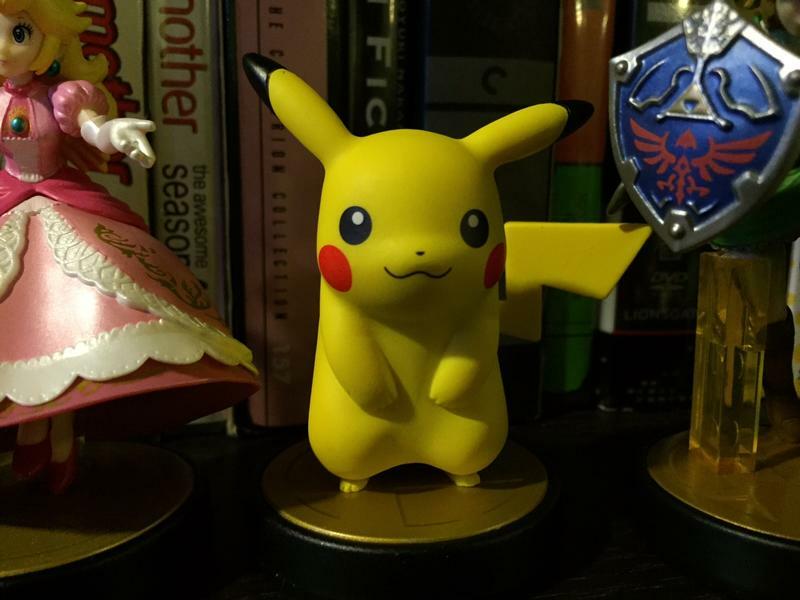 As for if this golden amiibo does anything special? It doesn’t look like it. The press release indicates that it functions like any other amiibo does, by tapping it to the GamePad on the Wii U or the bottom screen on the New Nintendo 3DS XL units. It will unlock in-game content for the games that specifically support the figures themselves. 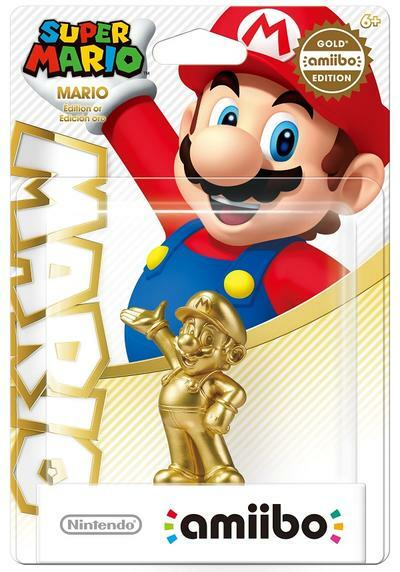 But it appears that this golden Mario will bring in the same things a standard Mario figure will. That is to say that there’s no fine print about this unlocking a special gold Mario for Super Smash Bros. or a unique gold Mario Mii driver outfit for Mario Kart 8. Too bad, that would have been pretty cool. 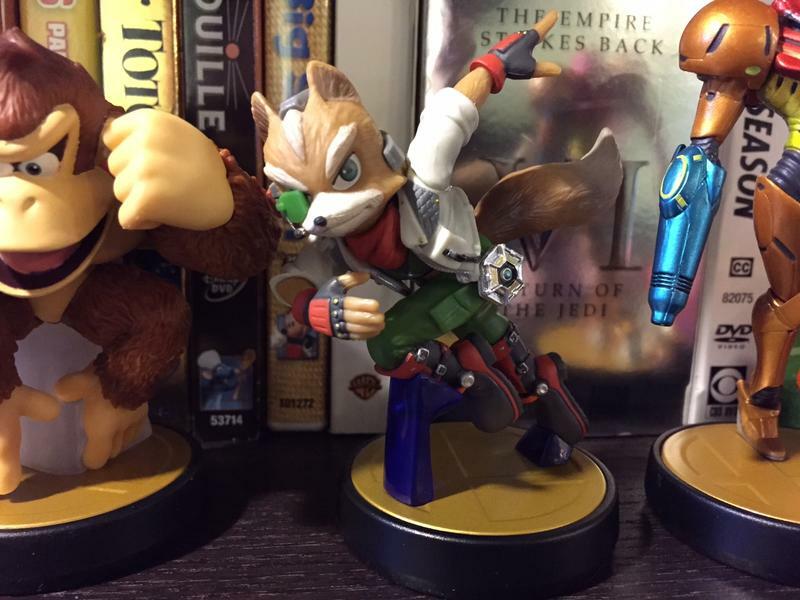 I know the rarity and Walmart exclusivity of this figure is likely to upset more than a few Nintendo fans. 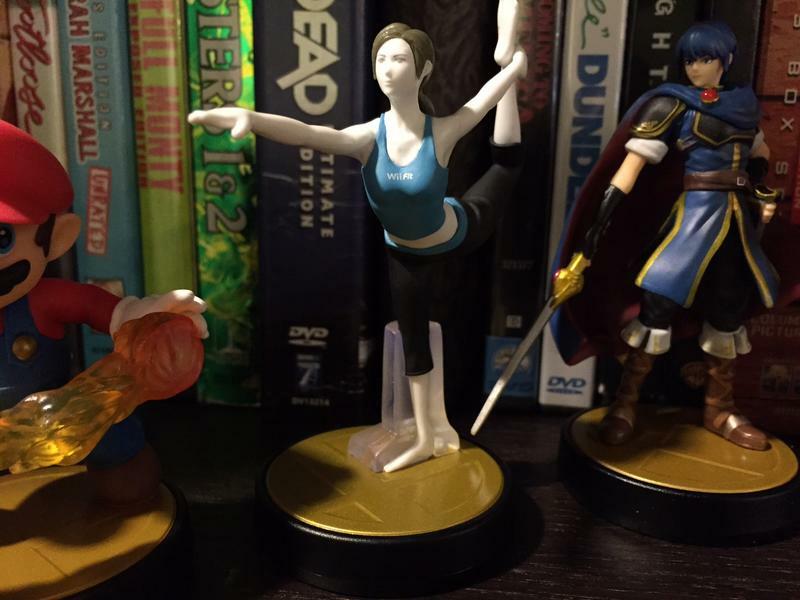 Personally, I’ve given up on grabbing all the amiibo that interest me. 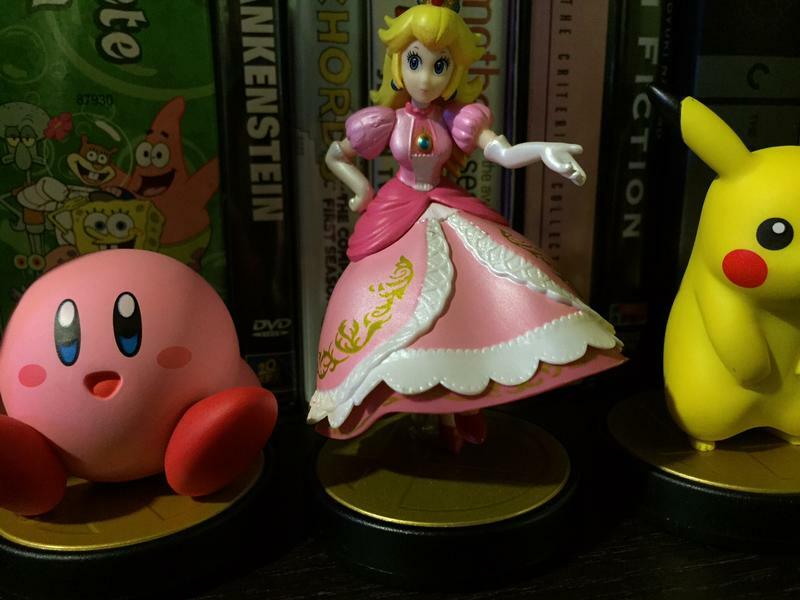 I’m only going for the ones from series I love. 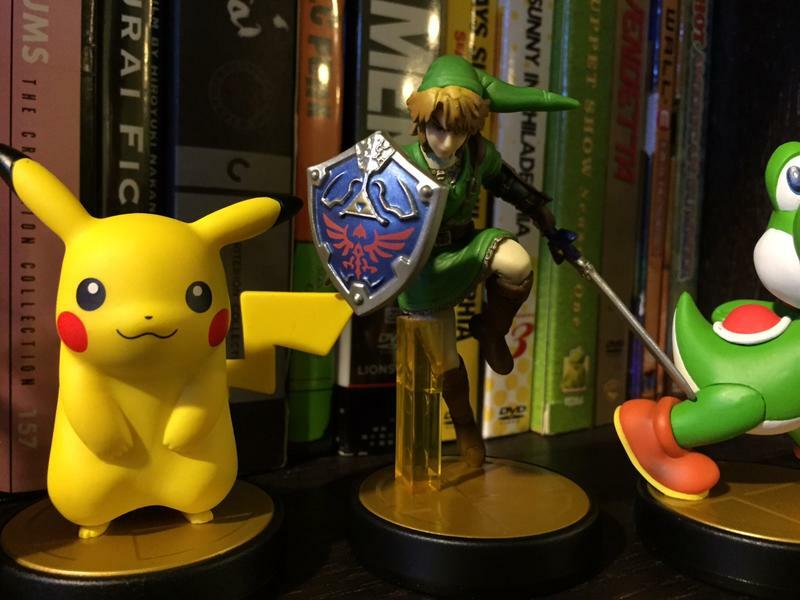 For instance, Toon Link has been my only pick-up since the original launch. 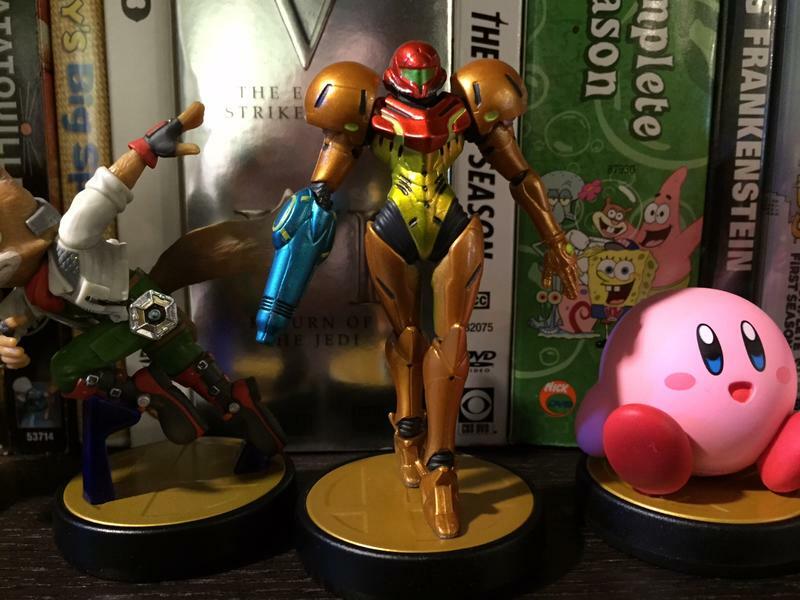 It doesn’t hurt that Nintendo hasn’t produced a super compelling game for them yet. 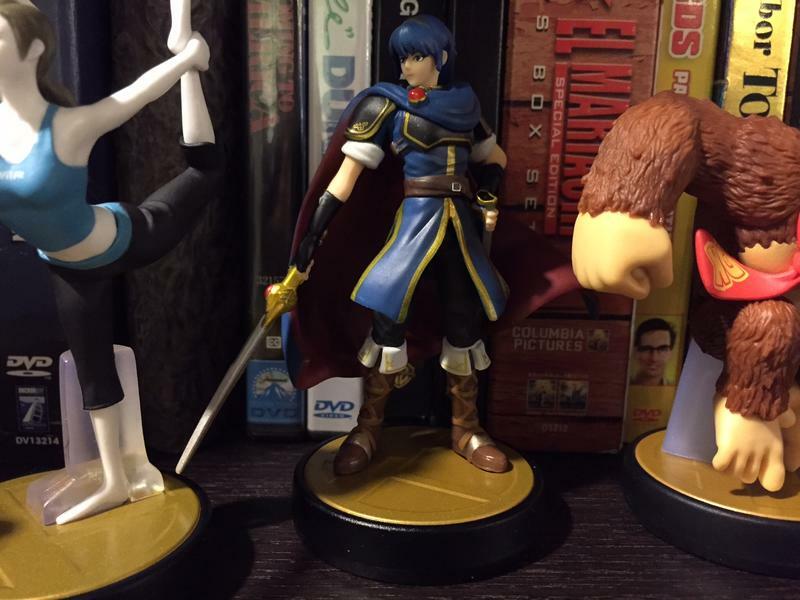 If and when Nintendo comes out with that killer amiibo software? Watch out. 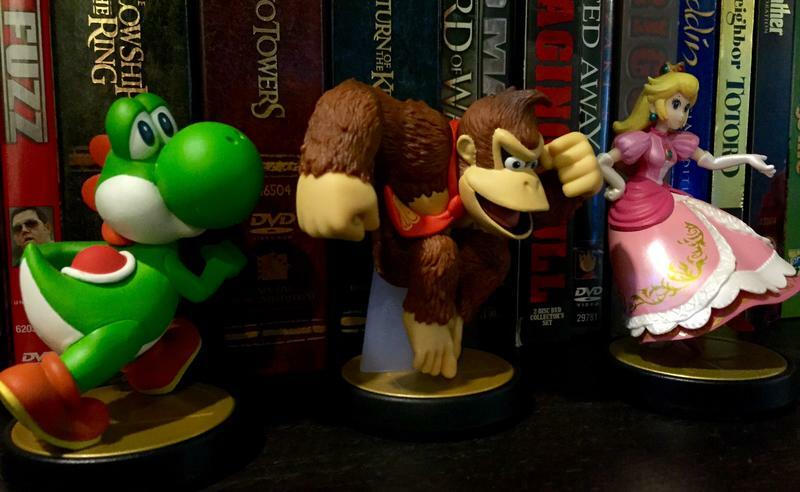 Oh, and don’t forget, there’s still that silver Mario amiibo rumor floating around. Mario has always been golden in the minds of his fans. 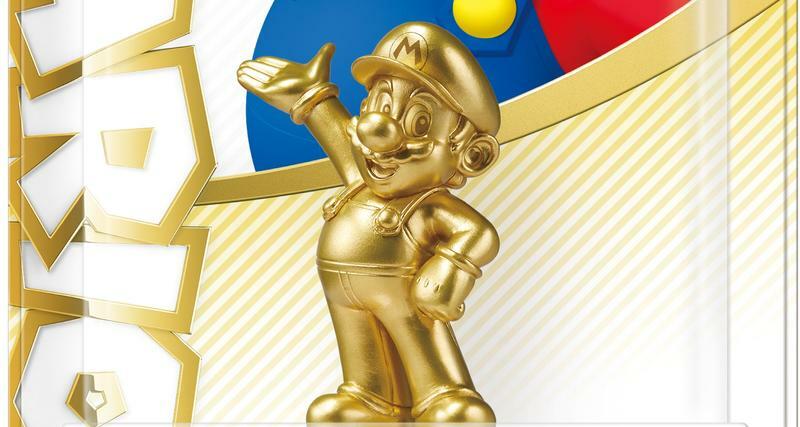 On March 20, Nintendo will launch the Super Mario amiibo—Gold Edition, a shiny gold-colored Mario figure that arrives on the same day as the Mario Party 10 game for the Wii U console. The Super Mario amiibo—Gold Edition will be sold exclusively at 3,000 Walmart stores in the U.S. at launch at a retail price of $12.96. 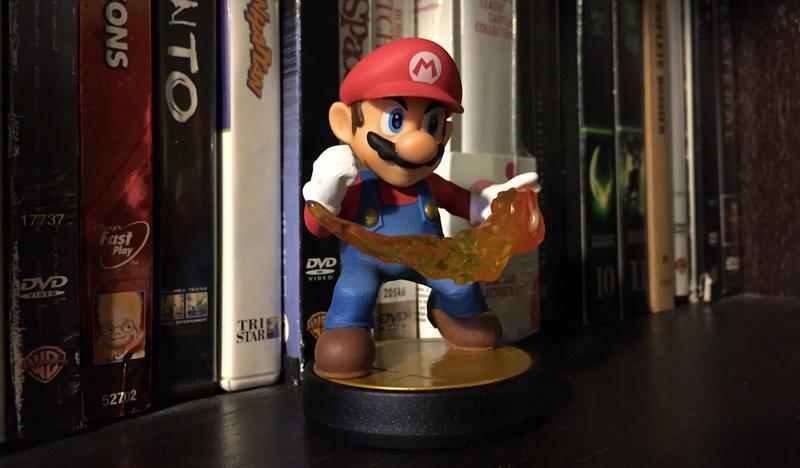 The original ‘fireball’ Mario from the Super Smash Bros. series. A new ‘wave’ Mario from the Super Mario series available on March 20, for a limited time bundled only with Mario Party 10. 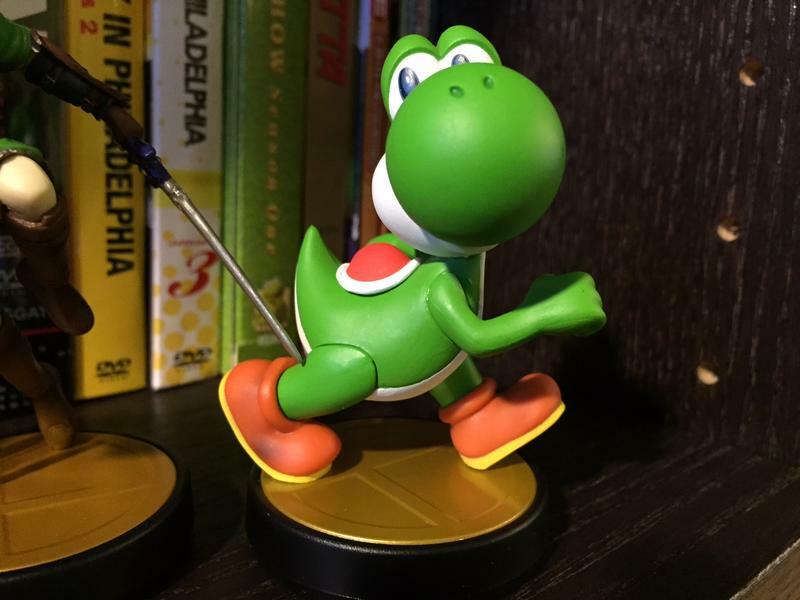 The new gold-colored Mario amiibo is compatible with multiple games that support amiibo. For example, Mario Party 10 features a new amiibo Party mode that players can only access by tapping their compatible amiibo figures on the Wii U GamePad controller to customize them and bring them into the game as board pieces. 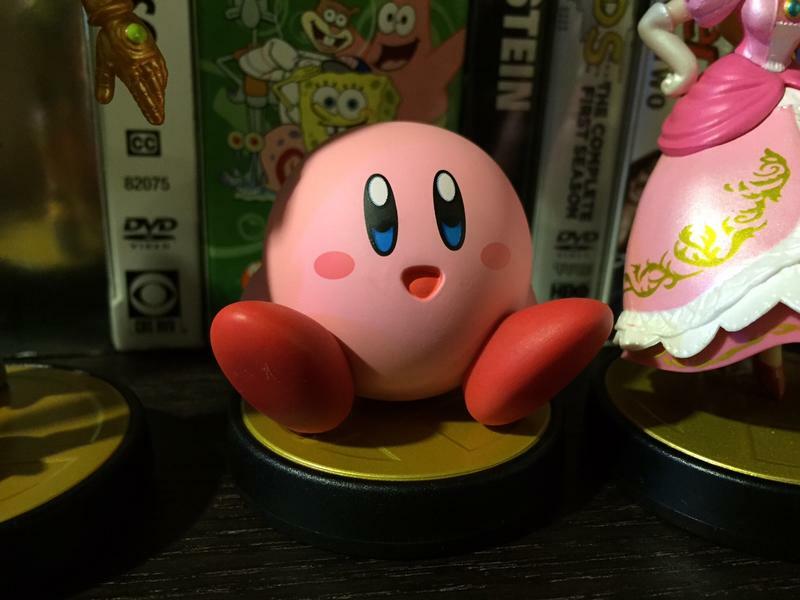 Players can also save items to their amiibo, then use them strategically. Or players can train their amiibo to supercharge its stats and expand its abilities in Super Smash Bros. for Wii U or Super Smash Bros. for Nintendo 3DS. The full list of compatible games and amiibo can be found at http://www.nintendo.com/amiibo/compatibility.